Jennifer Walters has survived the second Civil War...barely. 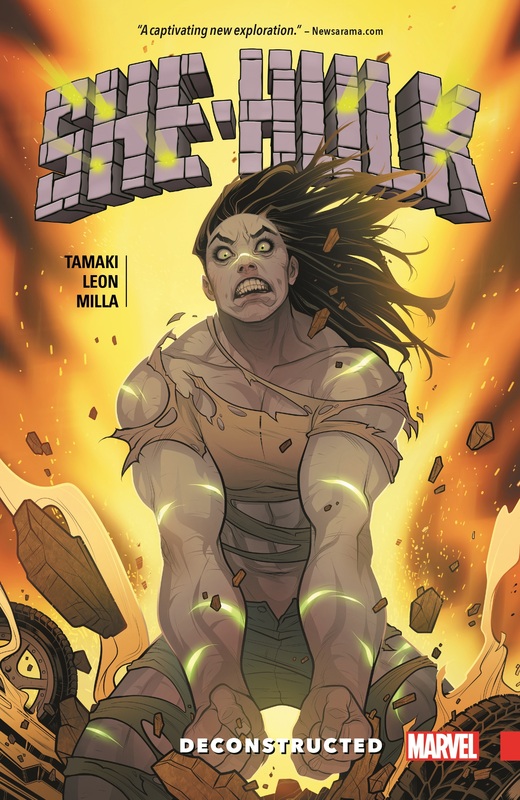 But, having risen from the rubble, she re-enters the world a very different kind of hero. Fueled by a quiet rage, she is determined to move forward, to go on with her life - but the pain of the past and all that she's lost is always there. 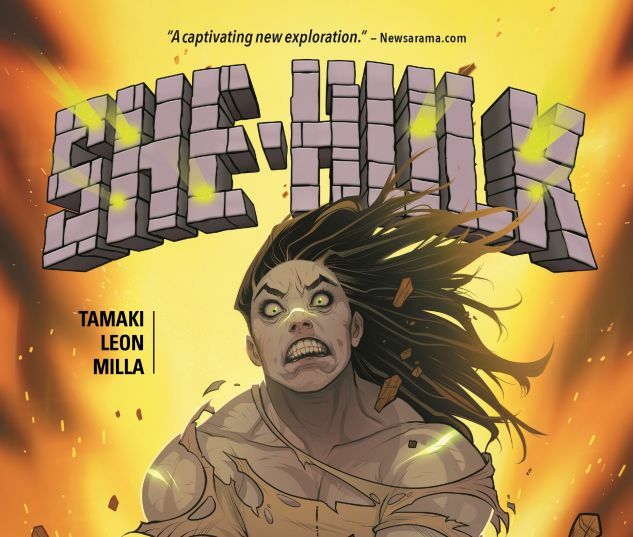 An undercurrent, a pulse waiting to quicken -and trigger Jen's transformation into the one thing she doesn't have control over...Collects Hulk #1-6.